0.2 The programmes below are available on Regular basis for two academic sessions. The programmes below are available on Regular basis for two academic sessions. 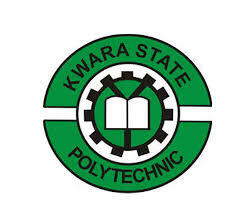 To Apply for admission into Kwara Poly HND Programme, the procedure will be done FULLY online. To apply online for HND (FULL TIME AND PART-TIME) Admission, kindly go through the link below and follow the instructions therein.